SYNOPSIS - From fighting in war torn countries, to the crime-riddled streets of Brooklyn north, former Navy SEAL, and recently retired NYPD detective, James Maguire thought he had seen it all. Now, after a career of sacrifices, he was finally putting the pieces of his life back together. He had started a new career, running his own security threat-assessment firm, and was quite content with his bachelor life, or so he thought. Then he met an alluring businesswoman from Long Island's posh enclave of Southampton. It looked like things were changing in a way he had not thought possible; at least until the morning news reported that his former high school flame had gone missing from a one car accident, in the Adirondack mountains of upstate New York. Arriving back in his old hometown, to join in the search, Maguire must not only come to terms with the past he left behind, but the fact that no one seems interested in pursuing the woman’s disappearance; especially her husband who is now the sheriff. 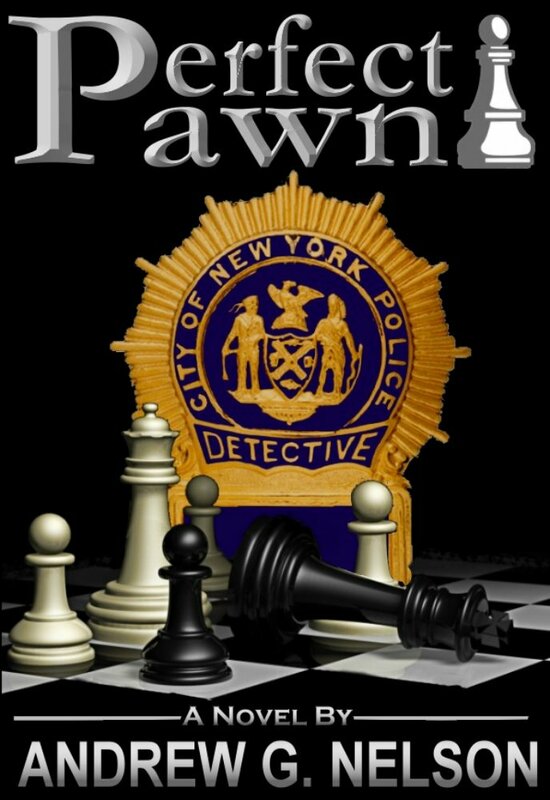 As he struggles to piece the clues together, he is drawn deeper into a deadly game where people are as expendable as pawns on a chess board and the only goal is to take down the king; an unwanted crown that Maguire now wears. Perfect for fans of James Patterson, Lee Child, Michael Connelly and J.D. Robb.